How many times have you experienced annoying prying eyes trying to make their way into your confidential electronic documents and private information? Wouldn't you just like to keep those intrusive looks at bay? Privox computer privacy filter to the rescue! 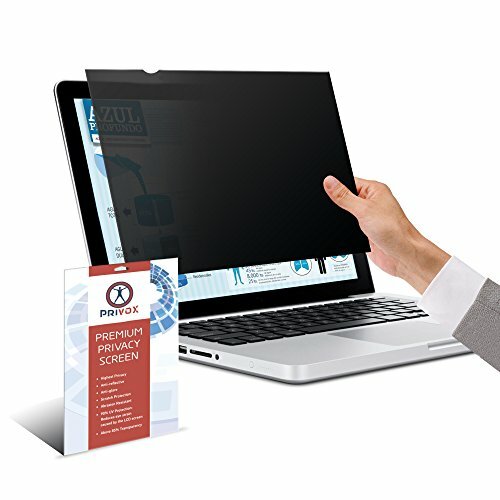 With this intelligent LCD monitor darkening filter you can now protect your private data and discourage potential intruders from picking up confidential information while you are working on your PC or laptop. Featuring advanced technology this effective screen filter will finally allow you to feel completely protected even in high traffic environments. Waste Not Another Moment! Be the first one who has an opportunity to evaluate all benefits of our product! If you have any questions about this product by Privox, contact us by completing and submitting the form below. If you are looking for a specif part number, please include it with your message.